Posted by on Montag, Oktober 8, 2012, at 19:59. 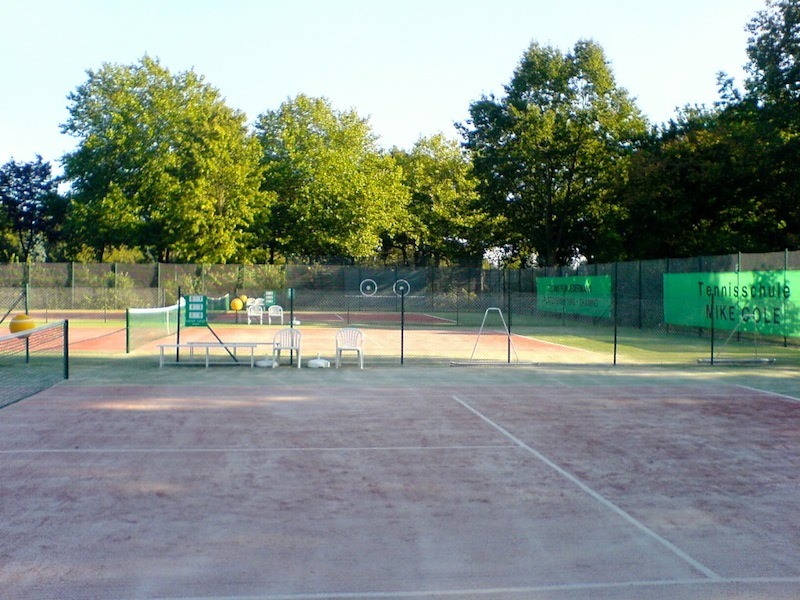 Filed under Bremen, Tennis, Tennis-Admin, Tennis-Blog. Tagged ball, Bremen, Jürgenshof, Osterdeich, Platz, Sonne, Spielen, Tennis, Tennisschläger, Weser. Follow any responses to this post with its comments RSS feed. You can post a comment or trackback from your blog.